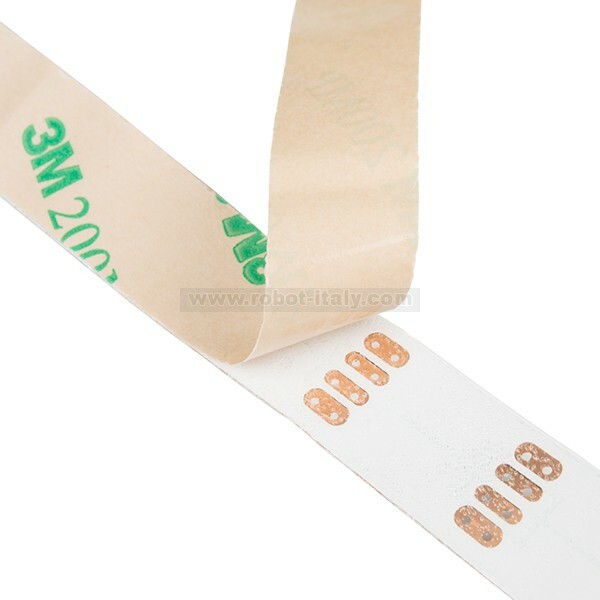 These are addressable 1-meter-long 5V RGB LED strips that come packed with 60 APA102Cs. 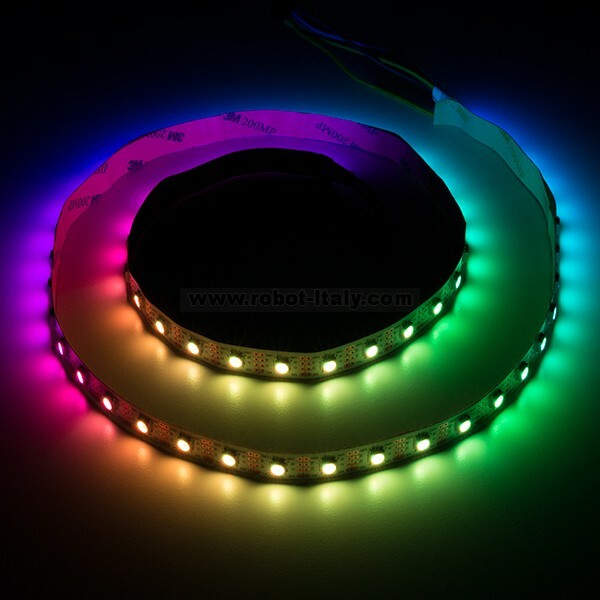 These are addressable 1-meter-long 5V RGB LED strips that come packed with 60 APA102Cs. 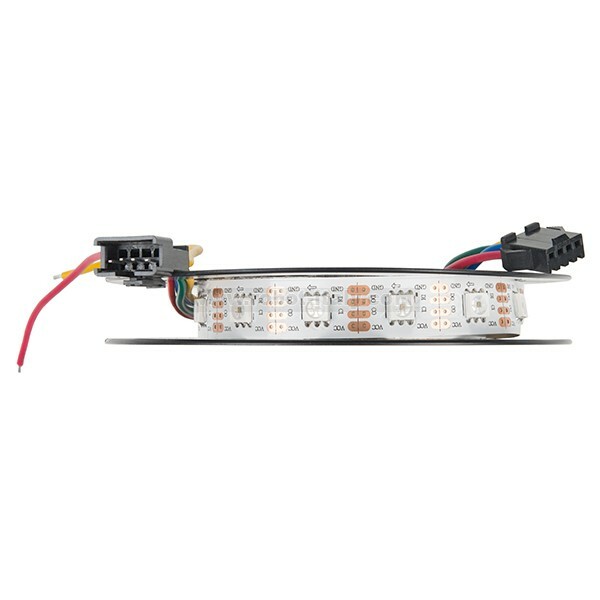 APA102 LEDs are very similar to WS2812s with a few caveats: APA102s can be controlled with a standard SPI interface, and they have an extremely high PWM frequency. 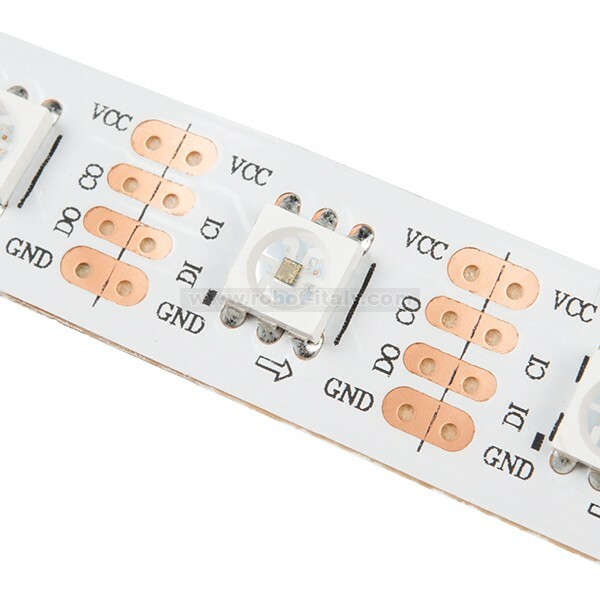 There is access to each APA102 LED, and each strip length can be easily modified. You will be able to control each LED RGB individually, giving you the ability to create cool lighting effects for your car or perhaps under-cabinet lighting in your kitchen! Note: These come in 1m segments on a reel. They are preterminated with 0.1" spaced 4-pin connectors, as shown in the pictures. Striscia di led RGB dai mille usi! Ogni striscia è lunga 1metro e contiene ben 60 LED RGB ad alta luminosità. 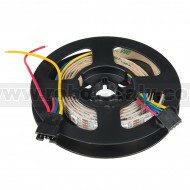 These are sealed addressable 1 meter long 5V RGB LED strips that come packed with 60 WS2812s per meter. 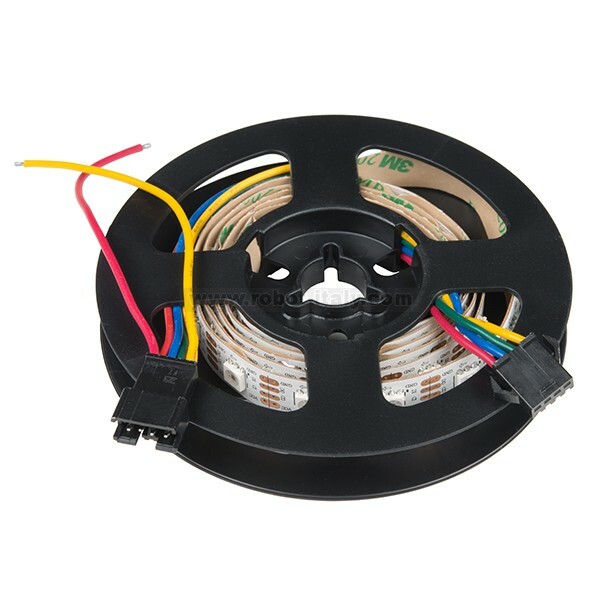 These are addressable 5-meter-long 5V RGB LED strips that come packed with 300 APA102Cs.